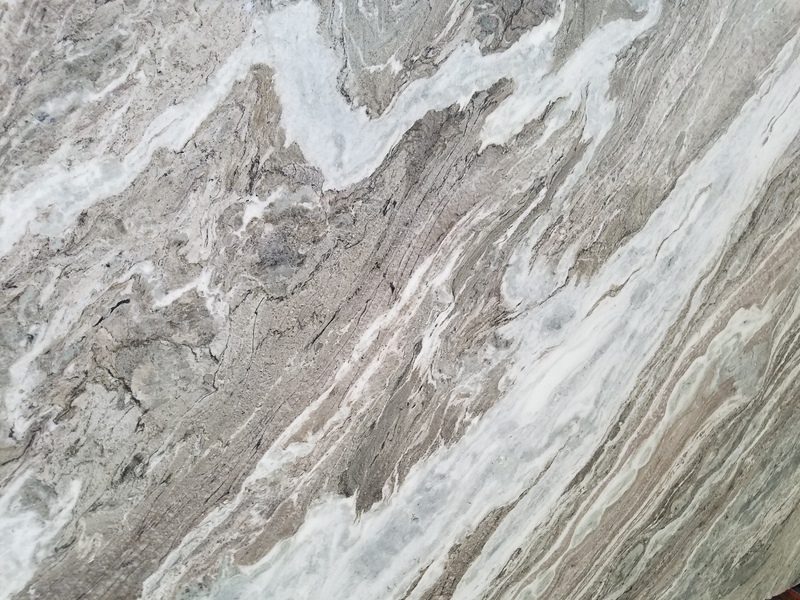 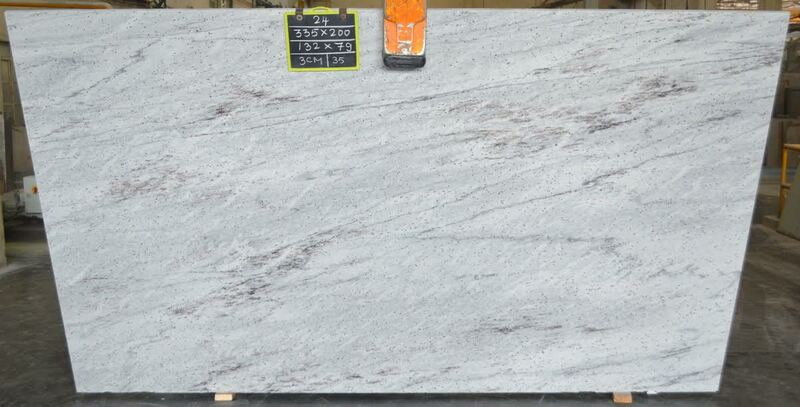 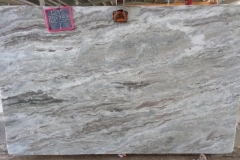 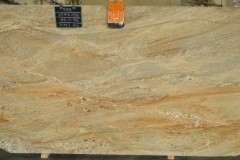 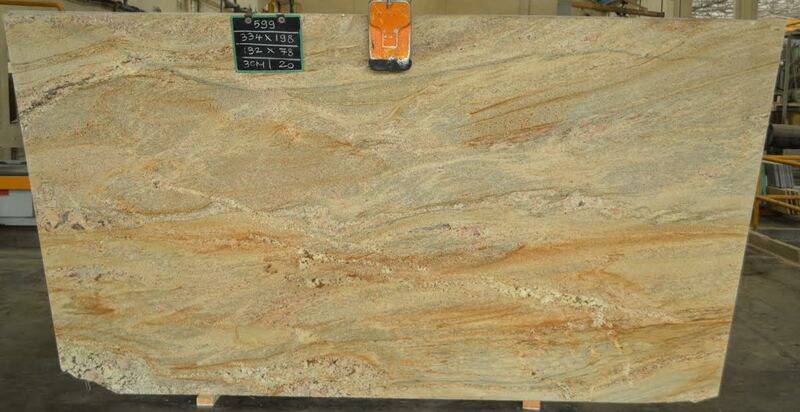 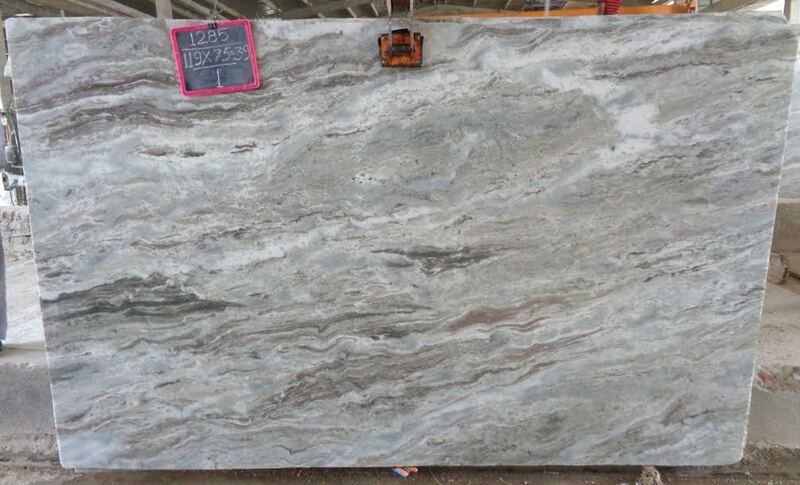 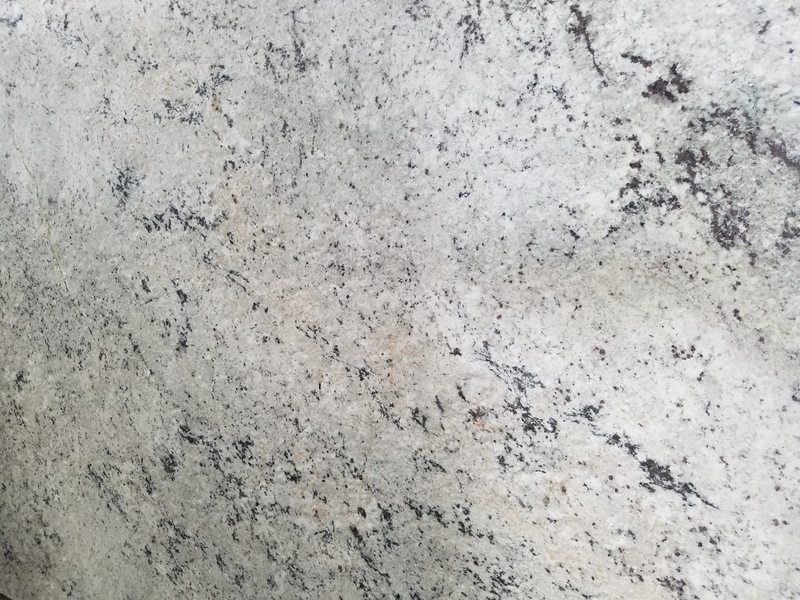 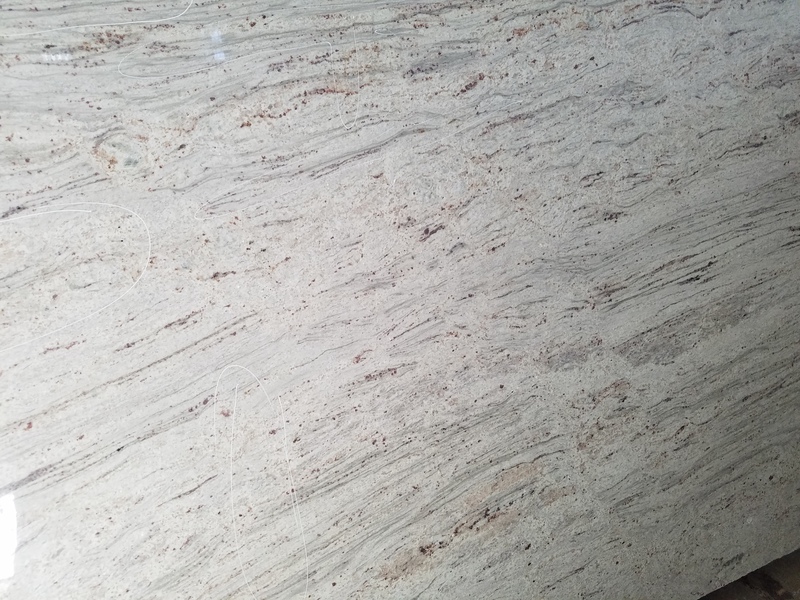 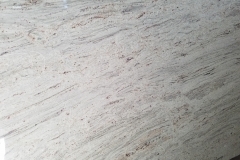 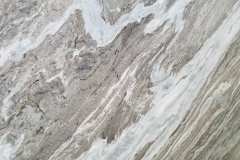 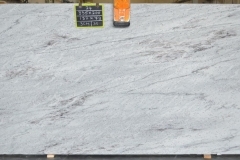 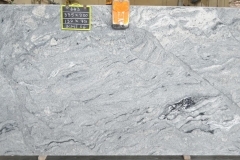 Did you know we were a direct importer of Granite and Marble Slabs? 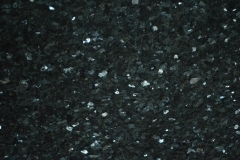 Well, guess what we are! 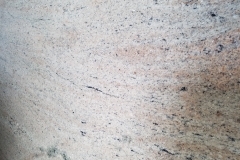 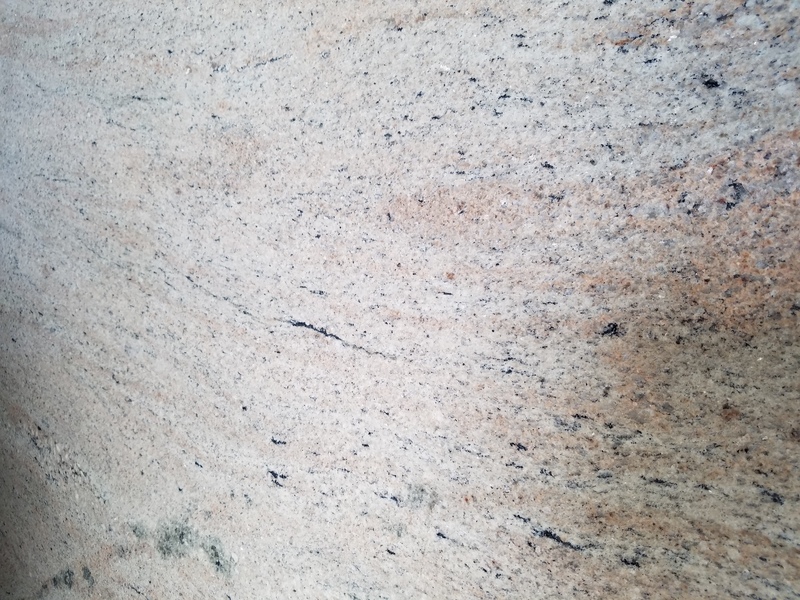 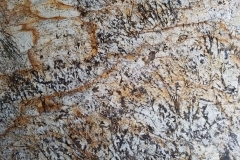 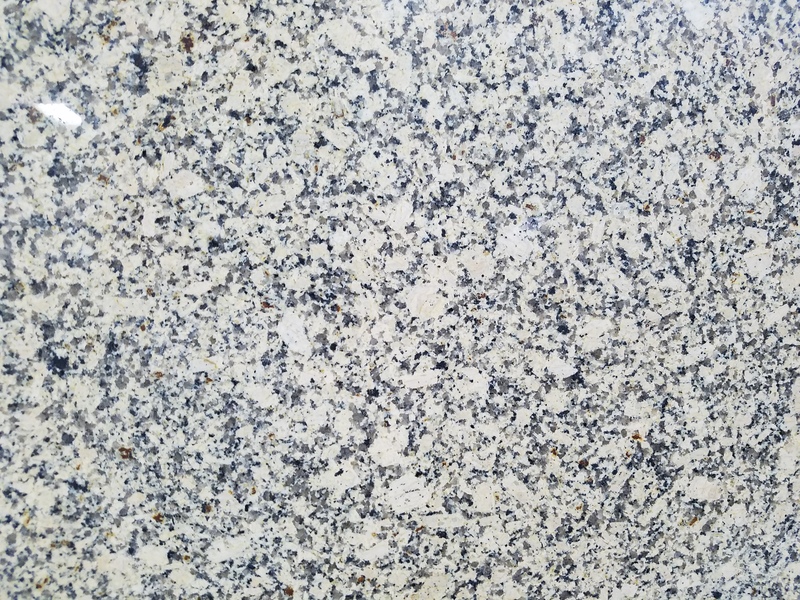 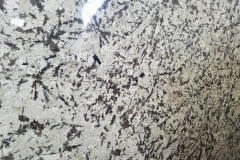 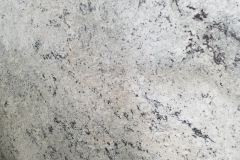 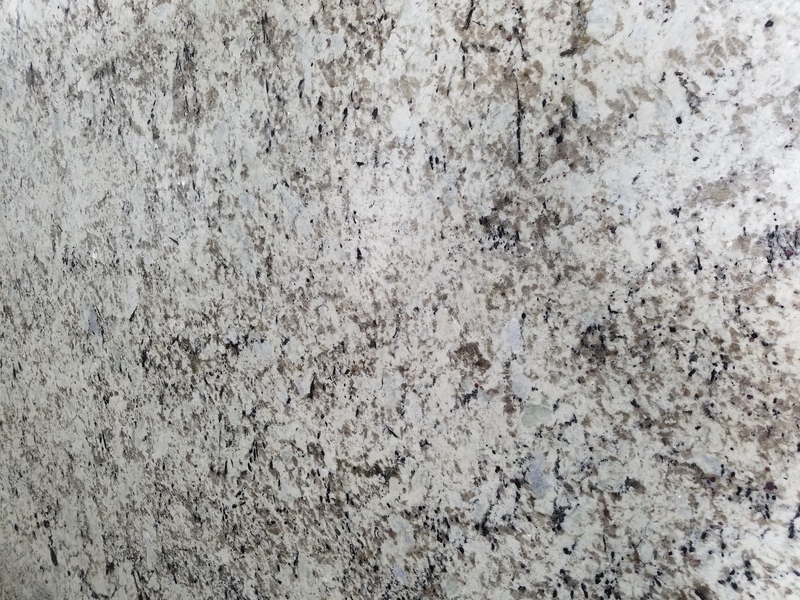 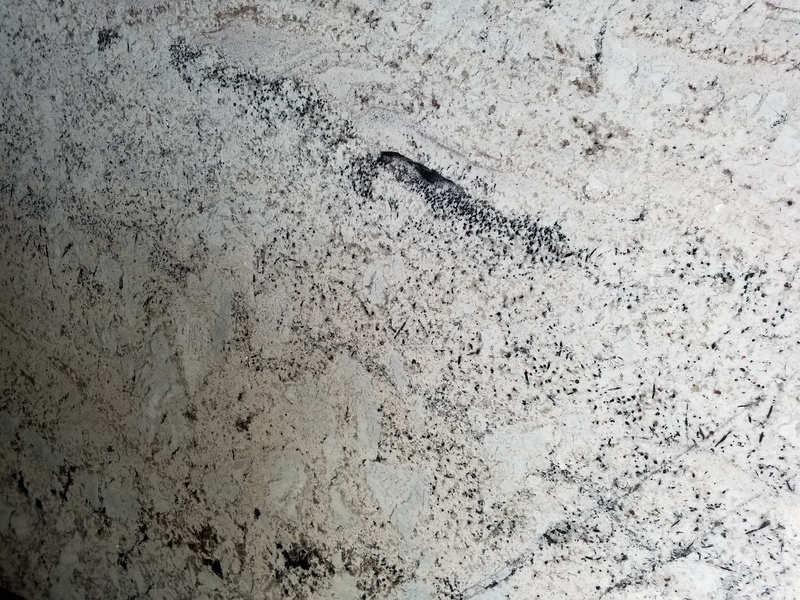 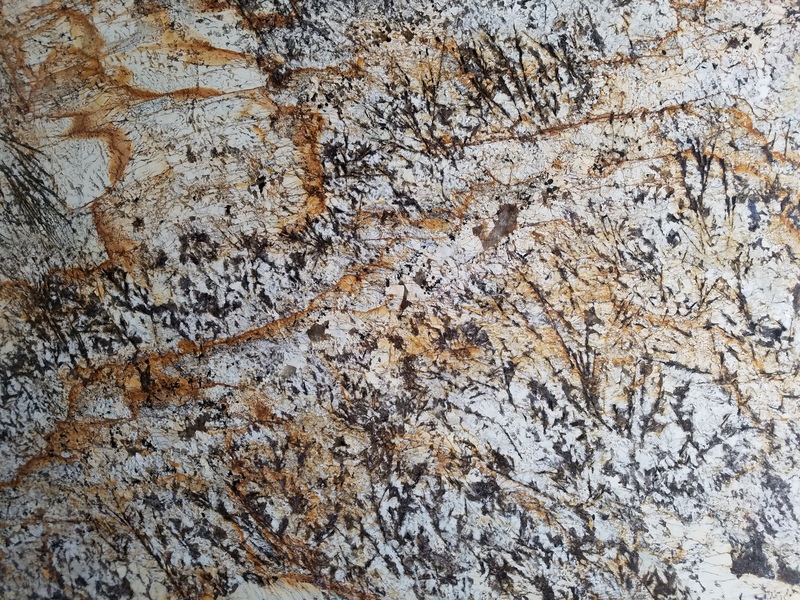 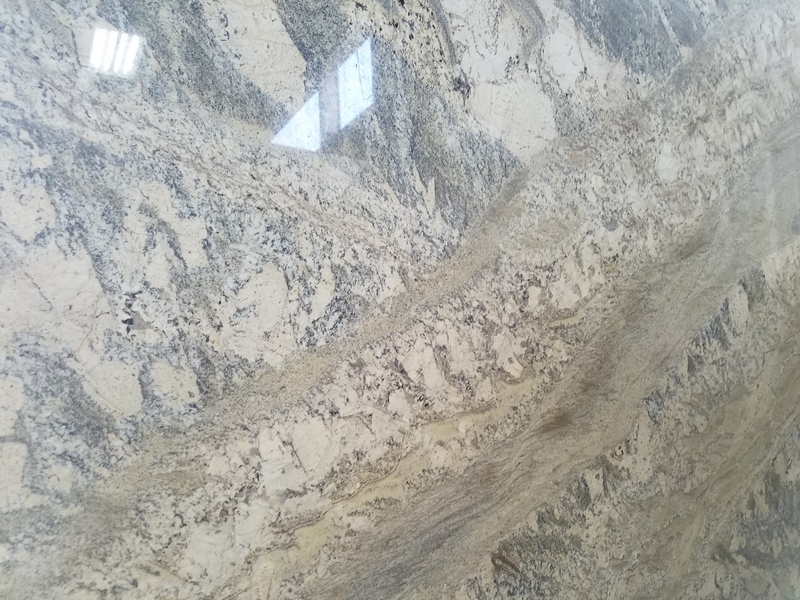 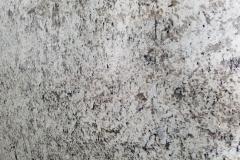 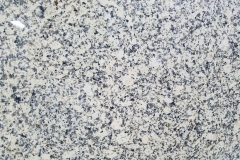 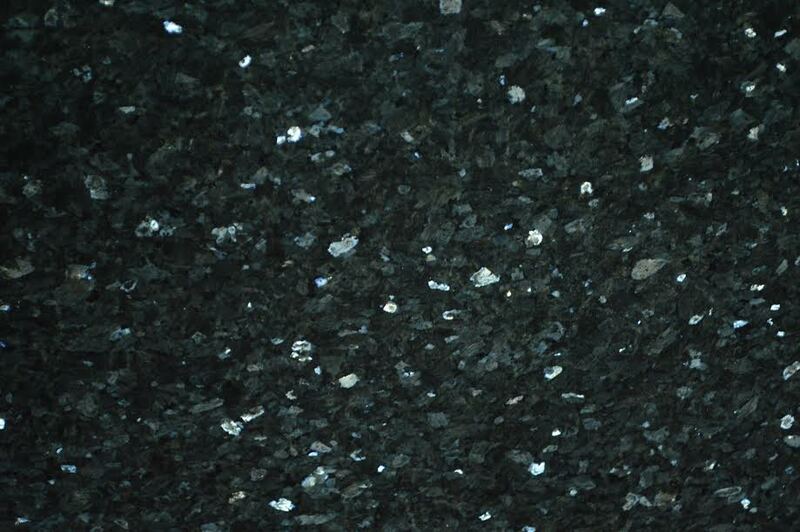 Due to this, we are able to offer you many different cost effective quality granite countertops at an overall great value. 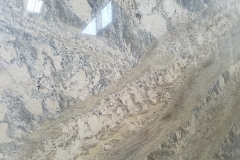 Many people will tell you that we have the best prices in Central Florida. 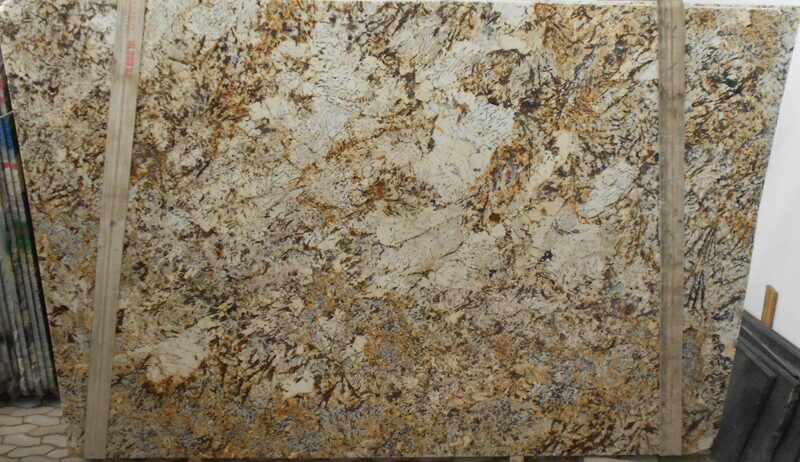 We have several locations for you to choose from in North America and we can make your dream kitchen come true! 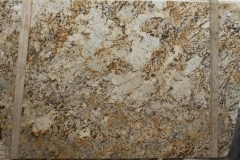 Supreme International USA can provide you or your clients with a custom Kitchen, Bath or Fireplace. 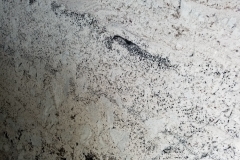 We have an in-house fabrication facility and we can meet the toughest challenges. 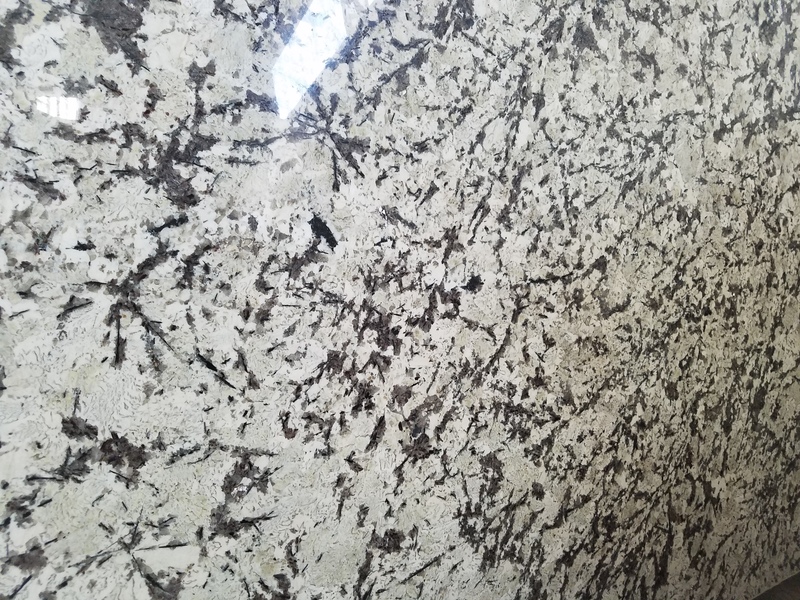 Our staff is courteous and can provide you with many different options as they give you a tour of our facility.